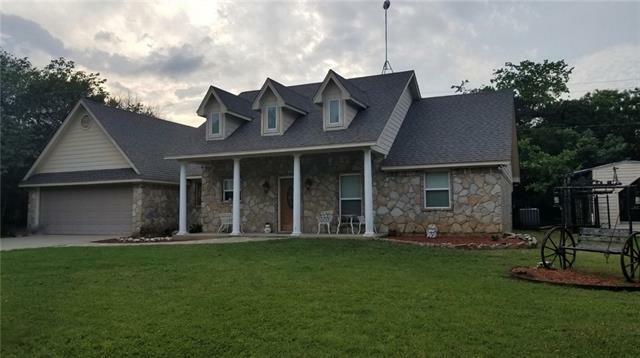 All Morgan homes currently listed for sale in Morgan as of 04/20/2019 are shown below. You can change the search criteria at any time by pressing the 'Change Search' button below. "An extreme custom-built home, perched on a cliff with a panoramic view and walking access to the lake. Swimming pool, hot tub, running man-made creeks and an awesome deck make this ideal for great outdoor entertaining. There is nothing like it on Lake Whitney. Home full of numerous hand-crafted custom features. 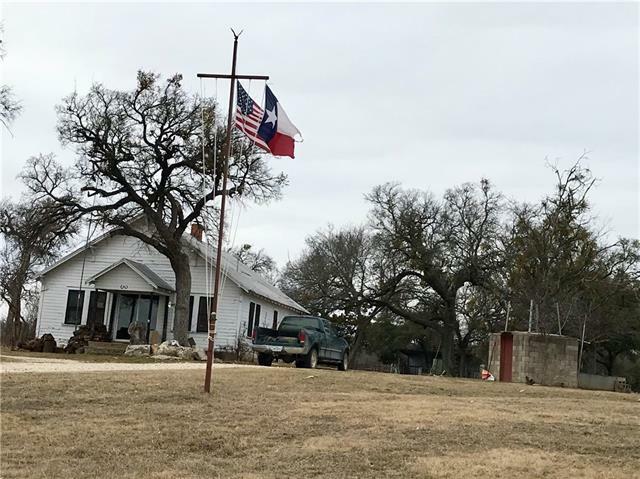 Subdivision offers private cove on Lake Whitney"
"50 plus acres located in Bosque County, old farmhouse with good bones, 180 ft. deep water well..drilled 2008, old but sturdy small barn, beautiful trees, cleared areas for building a home, two small tanks. additional adjacent 48 acres available. 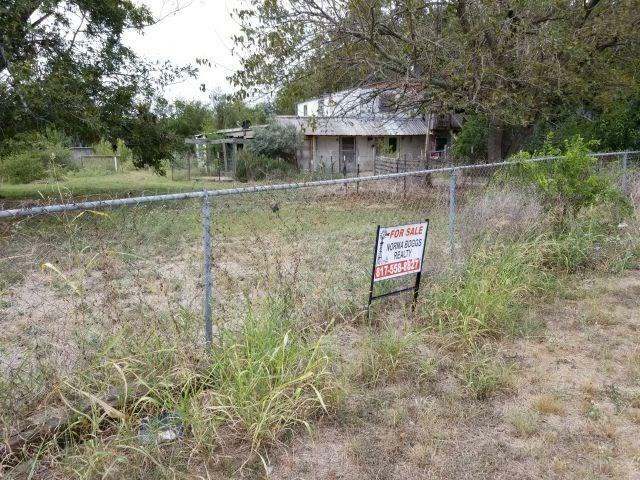 Value is in land, but farmhouse could be remodeled." 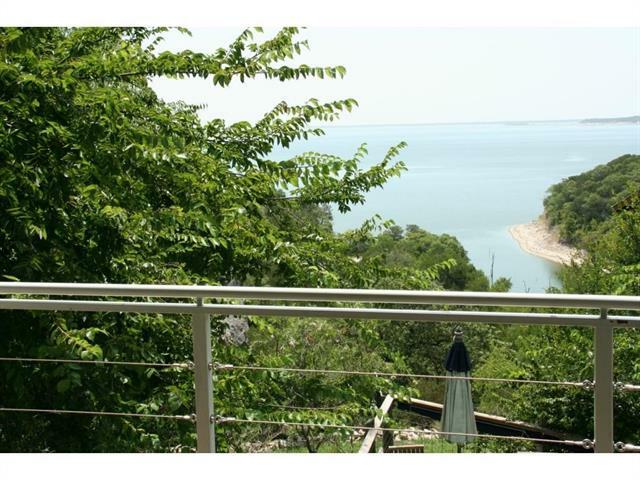 "3 of Lake Whitney's sought after commodities: Lake view, lake access, and over an acre of land. PLUS a super sized shop. This elegant home offers inside comfort galore and outside happy living. Gorgeous views are every where; the kitchen, the living area, the master bedroom. The loft and deck boasts panoramic views of the where the river and lake converge. 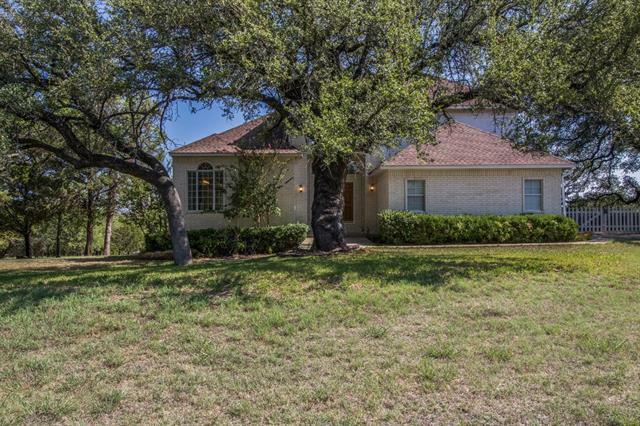 Live oak trees huddle around the home and a small fenced side yard is perfect for pets. 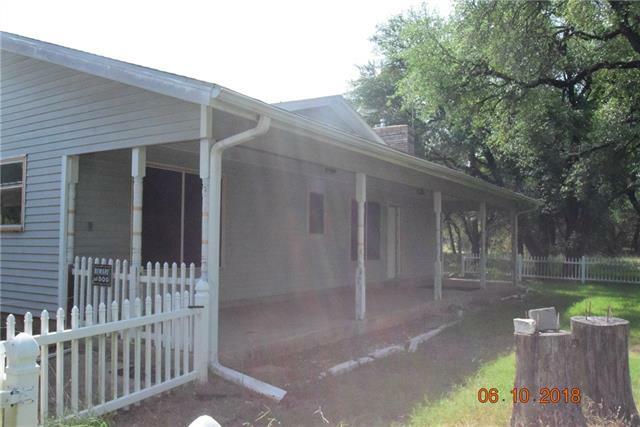 Updates include granite, flooring, paint and a new r"
"Rare Find On Lake Whitney! 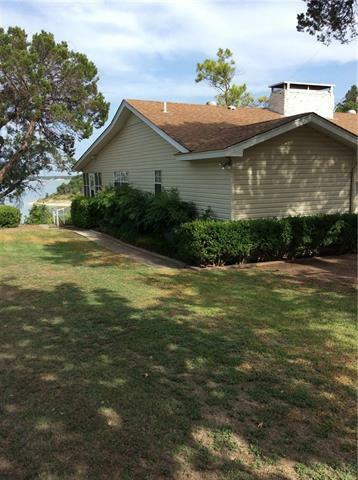 Seclusion at it s best with a beautiful lake view from this two bedroom, two bath 2 story home. All new Pella windows, loft, pine floors, tankless water heater, wind and hail resistant roof, large wooden deck for outdoor enjoyment. Guest quarters with bathroom, detached garage and short walk to water. Main house has 1,620 sq ft and guest quarters adds 576 sq ft. for a total of 2,196 sq ft of living space. Located on approx. 1 acre, this home is worth a look." "Sizable home with a huge RV barn plus apartment! Home Away From Home! One bedroom with an extremely large living area that could be converted into multiple bedrooms if needed. All handicap accessible with tile floors, grab bars, and handicap shower. One of the carports is large enough for 4 cars. The other carport attached to shop can fit 2 RV s w-hookups. Did I say shop? Yes, there is a 50 x 80 metal structure that has the carport & a 50 x 50 insulated shop. 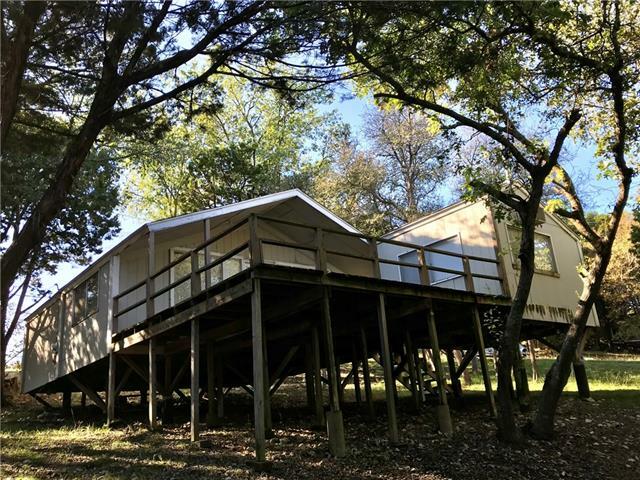 All with roll up insulated"
"Beautiful home nestled perfectly in the desirable Canyons at Lake Whitney. Have your morning coffee and enjoy the beauty of nature while watching the deer and birds from your large covered patio. Spacious open floorplan and high ceilings are within a short distance to a secluded cove leading into beautiful Lake Whitney. As you enter you will find the living area leading out to the peaceful covered patio. This home has a spacious feel with easy maintenance stained concrete floors in the main livi"
"Lake house sets on two of the best lake view lots in Lakeside Village, boarders Corp of Engineers Land, and is located in Unique Lakeside Village. Family pride shows in this well taken care of 3-Bedroom 2 and a half bath open concept house. Master and 2nd Bedroom have full baths. Wood burning grill built into fireplace to cook steaks on those cold winter nights. 600 sq ft screened-in porch overlooks beautiful Lake Whitney. Over 200 sq ft wood deck also overlooks lake. 200 sq ft storage she"
"Fantastic Country Home on 5 acres with a white picket fence around home. 2 living areas, kitchen-breakfast area. 2 bathrooms. Storage buildings. Covered parking. Buyer to verify all information." "Fisherman s paradise!Great Lake house nestled among the wildlife & beautifully trees, located in Cedar Shores, 4 bedrooms with Master split, two updated baths, living area, kitchen with breakfast nook, wonderful windows throughout, built in hutch, original wooden floors, oversized lot, oversized storage or workshop for storing kayaks, off road terrain vehichels & much more. This home comes furnished with all accessories including beds with Lienens, dressers, TVs, washer, dryer, two refrigerato"
"Come and see this 2 bedroom, 2 bathroom, 2 story home with 3 car attached garage. Large 0.7 of an acre lot that gives plenty of room for family BBQ's! Bring your imagination and make this place shine! Do not miss out, this is a great opportunity to own your own home. All contracts and offers are subject to final review and approval of seller, all offers or contracts are not binding unless the entire agreement is ratified by all parties." "Cute split log cabin on three tree-covered lots. The property is on a quiet street in a quiet neighborhood close to Cedron Creek Park. 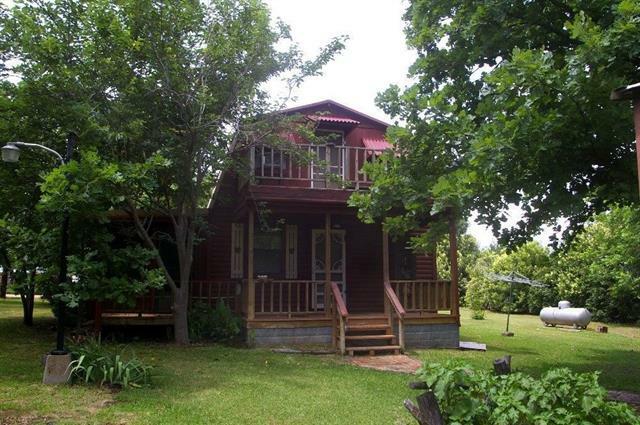 The cabin has a large kitchen, living room and bath downstairs, along with an enclosed sleeping porch. There are porches on the front and back of the house and a deck upstairs. The property also has a separate building used as a laundry room and a large Morgan building used as a shop or garage.There is also an over-sized carport with room for cars or boats and la"
"1 story frame house surrounded by shade trees located in Samples Steeles Creek subdivision on an oversized approx. 13,678 sq. ft. lot. Built in 1960 and features: Water view and walk to Whitney Lake, open concept, bonus room and a covered deck! TLC needed but this could be the perfect summer retreat, retirement property or investment opportunity. Come take a look." 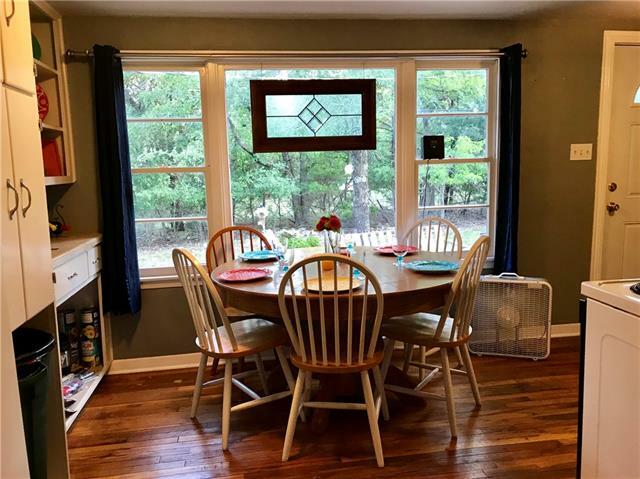 "3 bedroom, 2 bath home close to Lake Whitney. 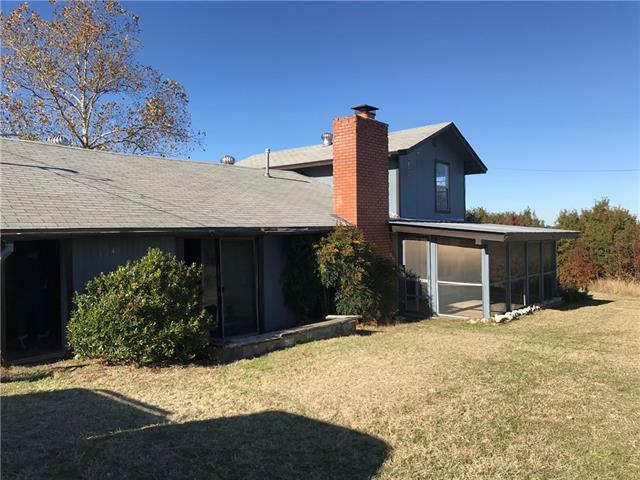 Home features large screened front porch, open living dining combo, 2 bedrooms and 1 bath downstairs, Master bedroom upstairs with a nice lake view. Would make a great weekend place! Bring your decorating ideas! This is a Fannie Mae Homepath property!" 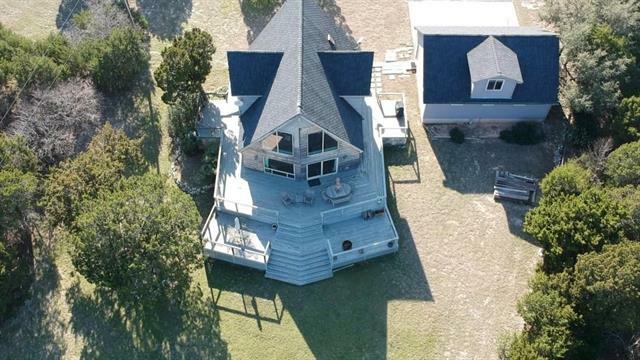 "Fisherman s paridise, home or a family getaway, nestled in Cedar Shores. This small home offers an open loft effiency concept, nice size kitchen with a dishwasher, refrigerator, lots of cabinets & windows. Separate room right outside the main home that is utilized as a bedroom at this time. 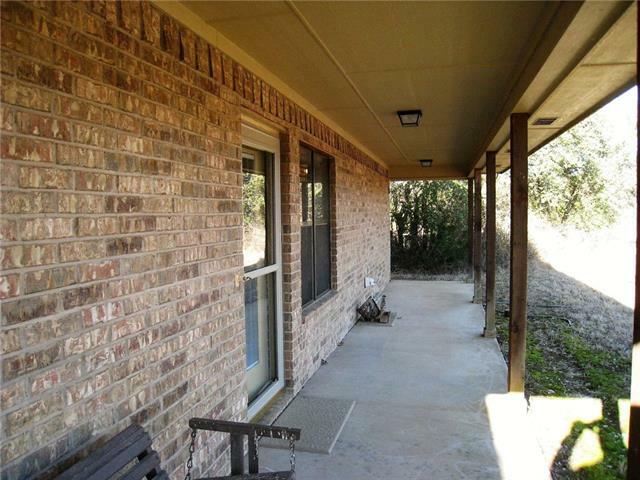 Step out onto a great wooden deck & enjoy the beautiful outdoors & secluded lot. Private Cove for the avid fisherman or just swimming with the family. Deer & wildlife roam across the open land throughout t"
"2 story home, 3 bedrooms, 2 bathrooms on an acre lot. SOLD AS-IS All initial offers must be submitted via PropOffers.com by the SELLING AGENT ONLY. Any and all offers on this property require a min Earnest Money Deposit of 1% of the Purchase Price or $1000, whichever is greater. Buyers Agent to verify all info. Hold Harmless required prior to viewing property." "Investors welcome! Older custom home in need of lots of repair. 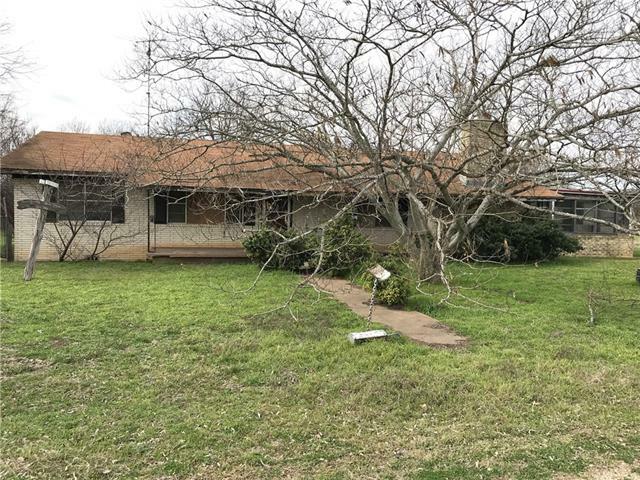 3 bedroom, 1 bath, 2 living, 1 dining on almost 1.5 acres in a small rural community."